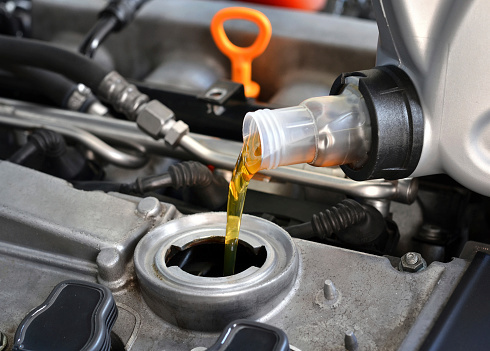 In search of auto service near West Covina CA? The best “auto service near me” is found at our auto service center. 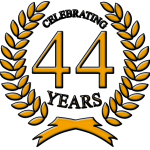 Benders AutoCare has been the top choice for auto service near West Covina for over 44 years! We are proud to offer same day service for most repairs and maintenance and have some of the most talented automotive technicians in the industry on staff. Our team hires only ASE Certified and Master Technicians, and they get the job done right the first time. We want you to only have the most qualified technicians working on your vehicles when you visit Bender’s AutoCare. We service all makes and models both foreign and domestic. Did you know we also do hot rod restoration? Check out this recent Yelp review from one of our awesome customers, James M. 5-Stars. “I brought our 66′ Mustang to Tom at Bender’s regarding a suspension issue we were having. Tom did quite a bit of research and resolved the problem 100%. The staff and customer service is excellent and I am sure to use Bender’s again. I put my trust in this shop every time and they never disappoint”. Staying up to date with automotive service and maintenance is always a must in order to keep your vehicle running smoothly. Plus, by doing this you are keeping your resale value as high as it can be! Not sure what maintenance or repairs your vehicle needs at this time? Come see us for an oil change. We’ll include a complimentary vehicle safety inspection, and our service advisors will inform you of any services or repairs your vehicle needs by inspection, time, or mileage. To schedule an appointment for auto service near West Covina CA, in Covina’s friendliest auto repair shop, give us a call at (626)-332-3022. We look forward to seeing you soon for “auto service near me”!